L&N Bed and Breakfast is an 1895 home located in downtown Henderson. The home has been restored to meet the needs of our guests. The four bedrooms are complete with a private bath, telephone, television and central heat and air. There is also hi-speed internet throughout the home. L&N Bed and Breakfast is located in downtown next door to an active railroad line, with over fifty trains a day. 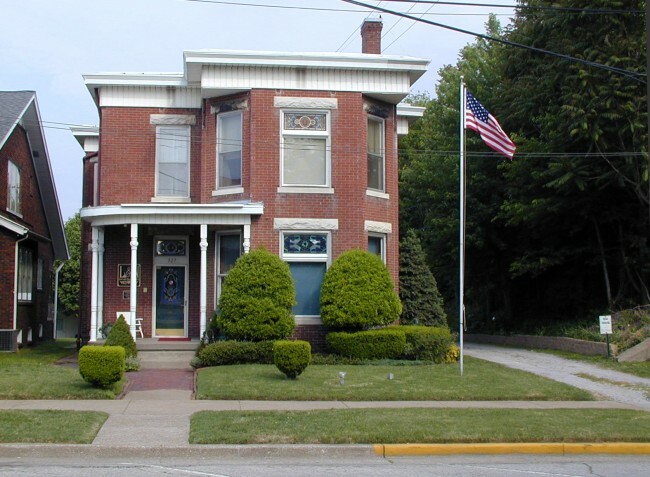 The B&B is one block from the Ohio River and walking distance of three downtown parks.